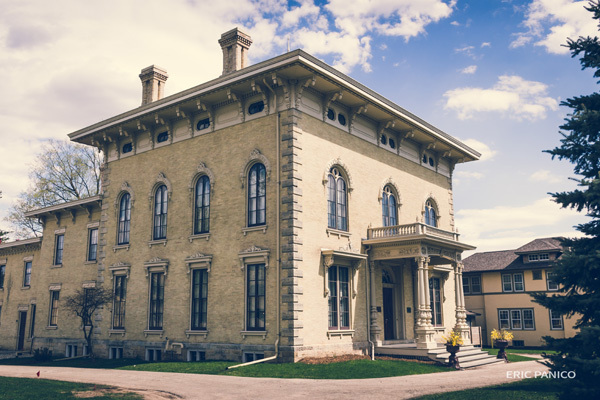 At the center of the Rock County Historical Society is the Lincoln-Tallman House, an Italianate-style mansion that was constructed in 1857 and occupied by William Morrison Tallman, a lawyer and abolitionist. Abraham Lincoln visited in October of 1859 prior to his election in 1860. 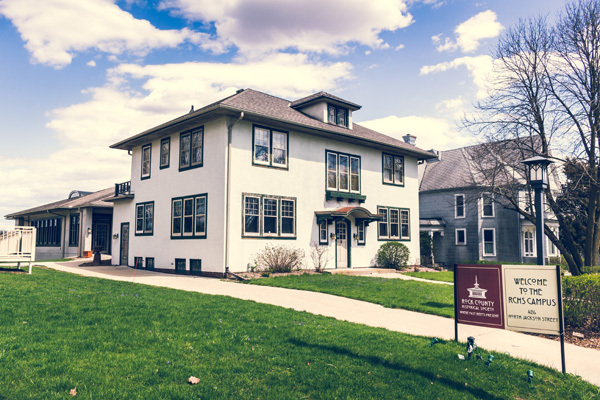 The Helen Jeffris Wood Museum Center offers a small gift shop and exhibit galleries that feature Pauline Pottery and Pickard China, as well as rotating exhibits celebrating the history and heritage of Rock County, including two new exhibits in 2019. Parker Pen World features some of the most popular Parker pens in history, a collection of old ads and memorabilia, and music from the Parker Pen Band. The new See Rock County! 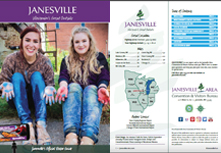 exhibit allows visitors to experience life as a Rock County tourist in the early 1900s. Selfies are encouraged at a host of stations, including in the 1923 Chevrolet Superior Series B Phaeton convertible and on an old-fashioned sleigh. Guests are also welcome to share their own stories and memories throughout the exhibit. 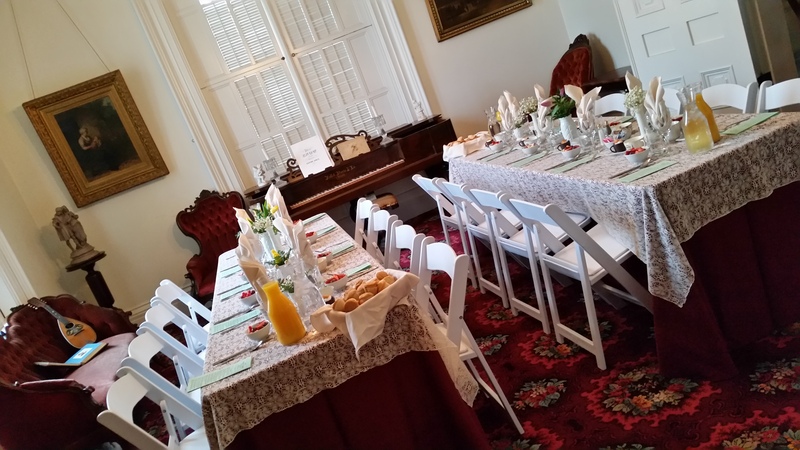 Experience two distinct tours of the historic mansion. 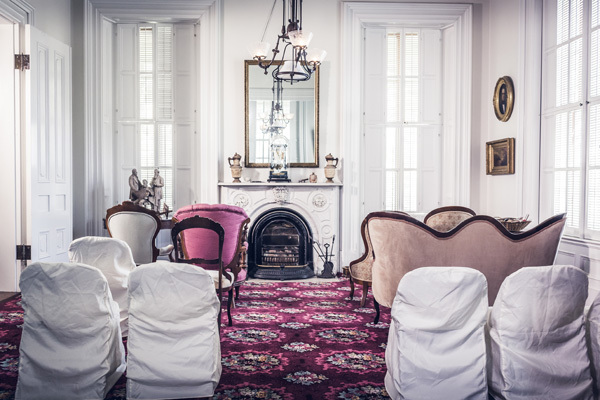 The Traditional Tour focuses on the construction of the mansion, its interior, and the members and personalities of the Tallman family. Visitors also learn about the daily life of the Tallmans, who resided in the home from 1857 to 1915. The Help Wanted Tour demonstrates Victorian life through the eyes of a servant. In this interactive tour, guests are encouraged to don an apron and join in a variety of 19th century chores and activities. In November and December, come for the Lincoln-Tallman House Holiday Tour with the house decked out in its holiday finery. On evenings, tours are even more magical as the house will be lit only by Christmas trees and refurbished gasoliers.